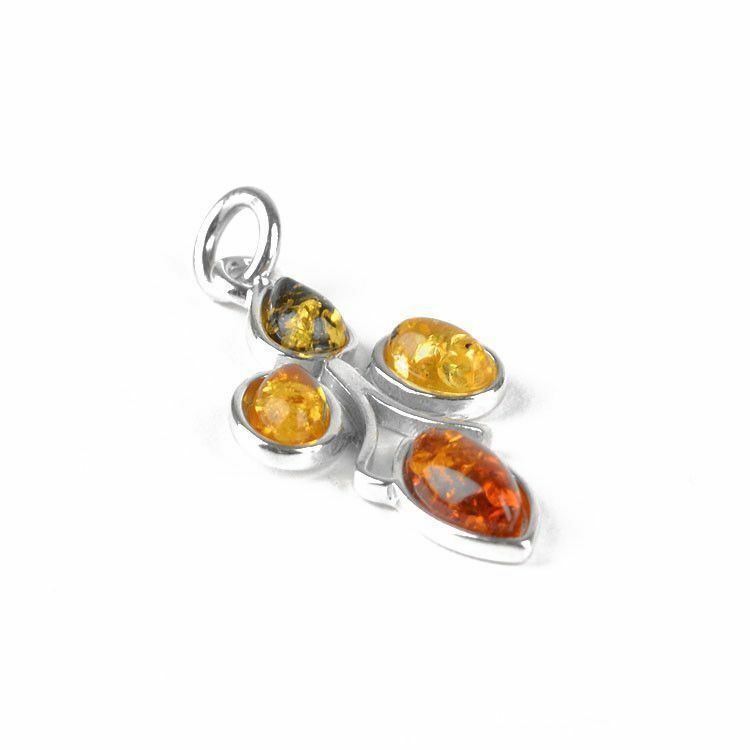 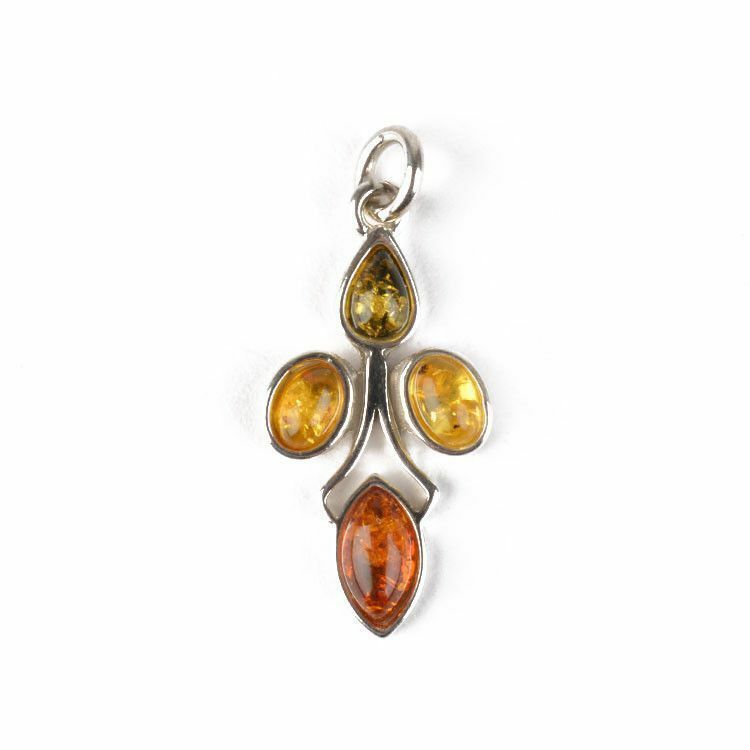 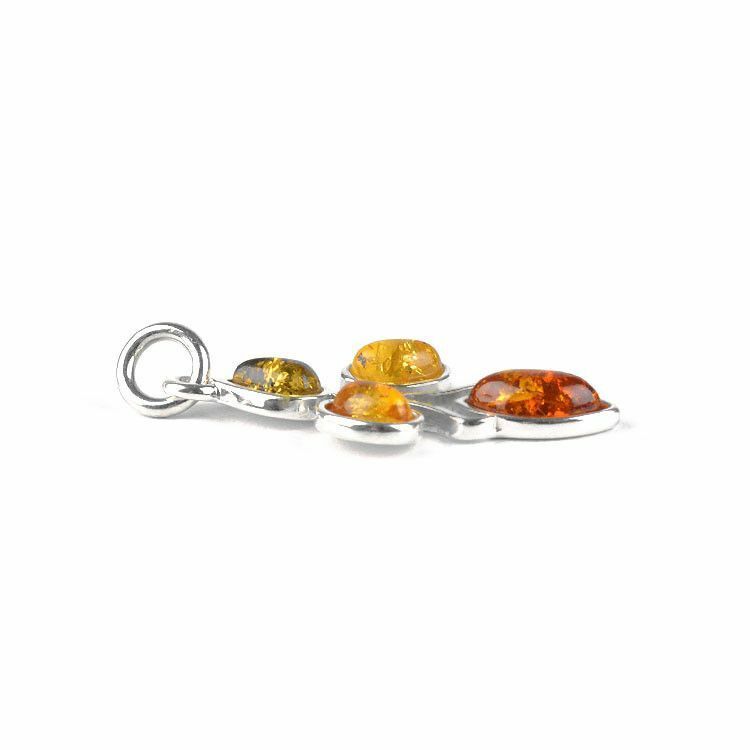 This four amber stone pendant is approximately 1 1/4" long and 5/8" wide. 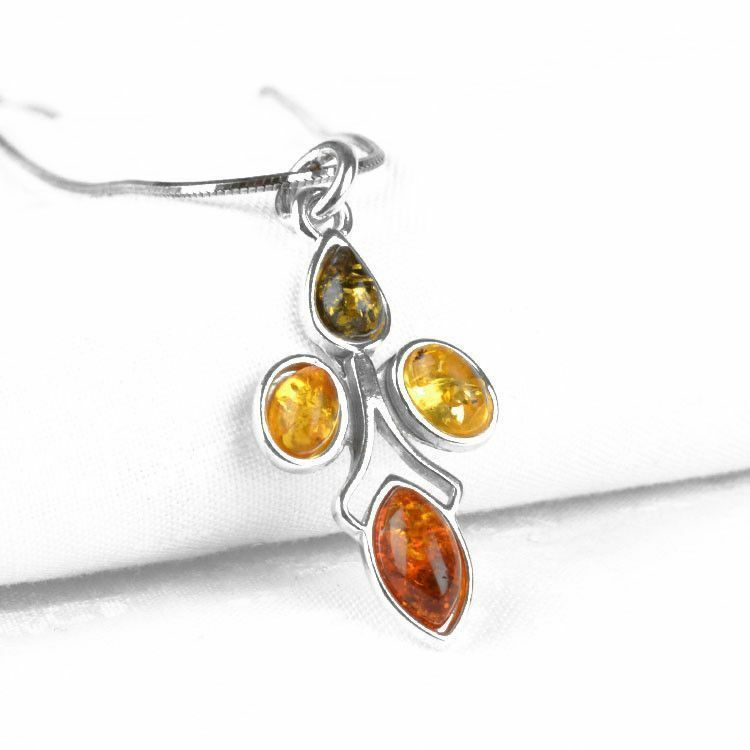 It features one green amber stone, two citrine yellow stones, and one honey amber stone. 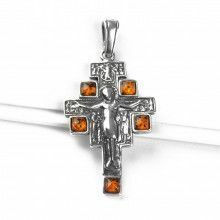 All the amber we sell at The Russian Store is authentic and from the Baltic regions in Russia. 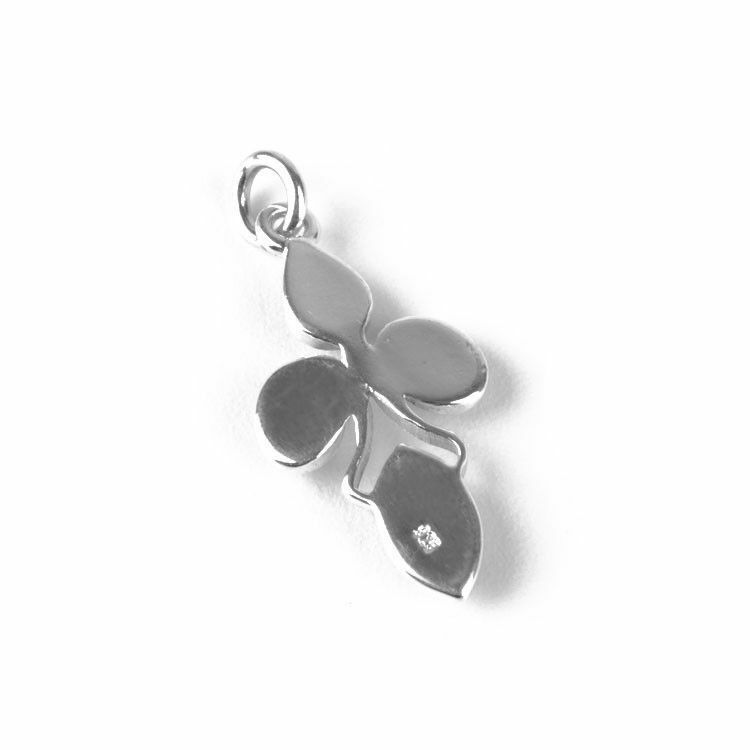 This pendant is great for everyday wear! 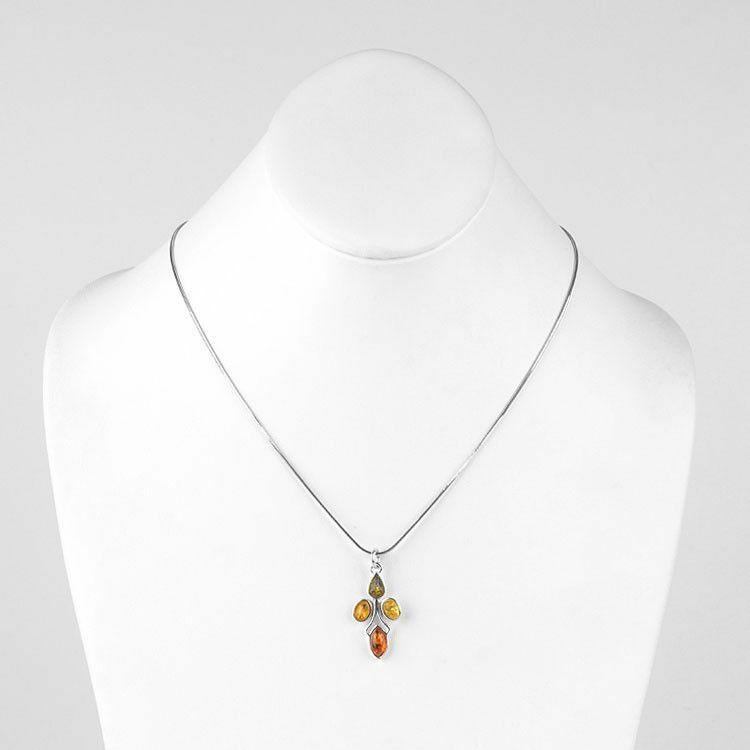 Measures about 1 1/4" x 5/8"